Home Pupils and teachers celebrate excellent GCSE results. Pupils and teachers celebrate excellent GCSE results. Tough new exams in English Language, English Literature and Mathematics have tested the quality of teaching and learning at Akeley Wood School and found it to be first class. The reformed exams are graded 9 to 1, with 9 being the highest. Grades 9 and 8 are equivalent to A* and 5 is described as a strong pass. Akeley Wood School students outperformed the national average with 5% of all grades achieved at the new top grade of 9 (National Average 2.9%). In addition, Akeley Wood School students achieving grade 5 or above for all three reformed exams exceeded the national average of students achieving grade 4 – an impressive results of which we are all rightly proud. 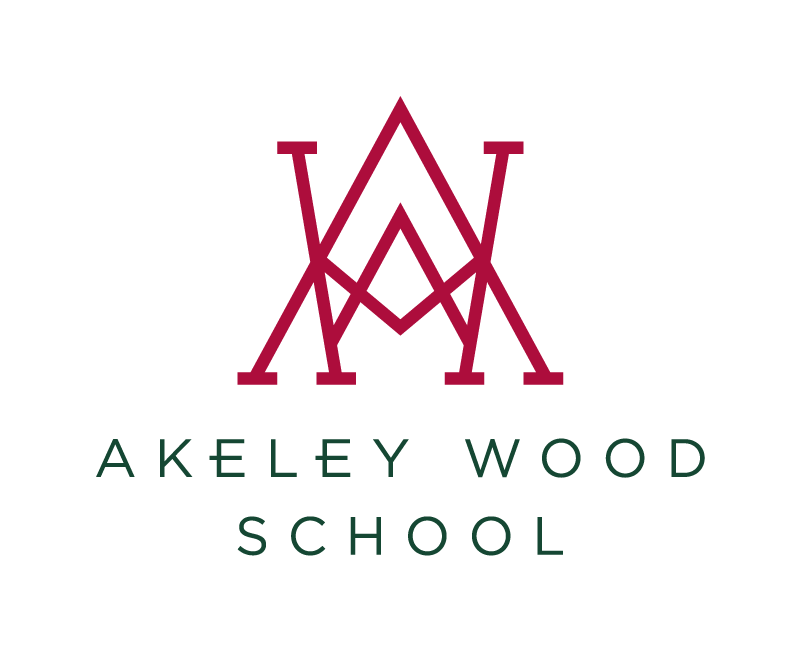 In the unreformed GCSEs, 31% of students at Akeley Wood School achieved A*/A grades (national average is 22.1%) and 89% achieved A*-C grades (national average 67.4%). Many congratulations to Imogen Cornish who achieved excellent results with three grade 9s and five A*s, one A. Congratulations also to James Aubrey (two 9s, four A*s, one 8, three As and one C), Megan Vogwell (two grade 9s, four A*s, three As, one 7 and one B), Isabella Cooke (one grade 9, six A*s, one each of, 7 and 6), James Bell (one 9, two A*s, one 8, six As, and one 7), Lana Docking, (one 9, two A*s, one 8, one A, and two Bs), Yiyang Liu (one 9, one A* and two Cs), Chelsie Edun (five A*s, one 8, one A, one 7 one 6 one B and one C). Akeley Wood School is open for any pupil from any school still considering their options for Sixth Form for September 2017. An Open House is being held between 24th and 28th August where potential pupils visit the school and discuss A Level options with experienced staff. Call 01280 860824 to reserve an interview time. 6th Form Open House (To secure a place in September 2017) is being held between 24th and 28th August, Call 01280 860824 to reserve an interview time.